From the balcony where I sat, an impressive dome above me, I could look down to the Senate floor. Lawmakers referenced notes, talking quietly with their staffs and readying themselves to speak. The air hummed with anticipation. Earlier that day, I had taken a break from my internship at the Maryland General Assembly to wander the streets of Annapolis, which was once our nation’s capital. Cherry trees bloomed outside, setting off the beauty of the city’s many historic buildings. Inside, I stood next to a life-sized statue of George Washington in the room where, more than 200 years ago, he resigned as commander of the Continental Army. Thanks to the internet, we can watch nearly any event, from political proceedings to music performances, without leaving home. It’s a wonderful resource that allows us to sit on the couch in pajamas and see and hear things from across the world itself. But there is truly no substitute for experiencing something in person. One of the biggest advantages of going to AACC is the wealth of experiences offered here. Every department offers opportunities such as internships, field trips, student clubs or study abroad programs. Professors go out of their way to draw students into engaging experiences. 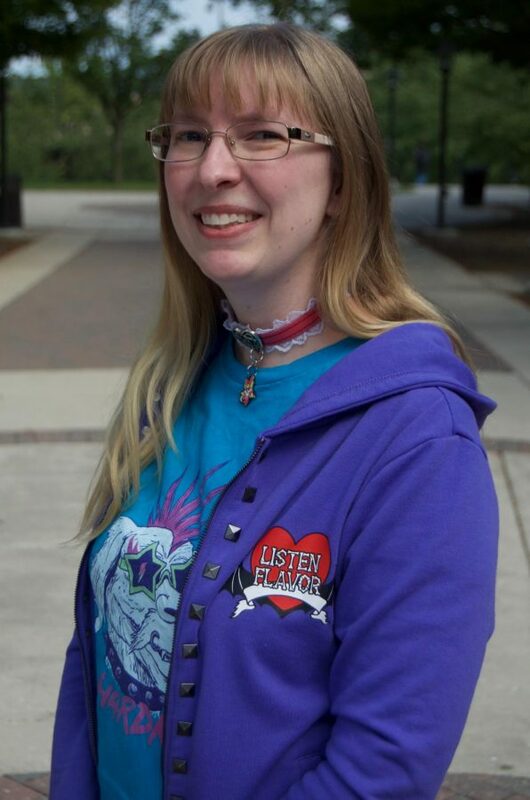 For each unapproachable professor at AACC, five others are eager to share their expertise, their connections and their time. Watching government proceedings by video is about as exciting as watching grass grow. But when I was actually there, I was caught up in watching laws being made, surrounded by the weight of history. Not just watching, in fact, but being a part of it, if only in a small way. That experience, though small, will be with me for the rest of my life. So get out there and make memories. Talk to your professors about the opportunities in their departments, or check The Nest—AACC’s website for student organizations—for interesting student clubs. By next year, you won’t remember an hour in front of your laptop. But you’ll never forget standing next to George Washington—or at least his statue.